We are manufacturer of RFID Tyre Tags. 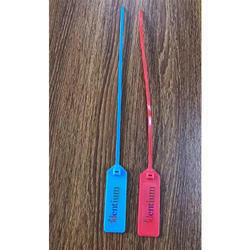 In order to maintain our goodwill among the precious clients, we are engaged in providing them a perfect range of RFID Tag. We offer wide range of RFID Tags. We are presenting excellent quality assortment of RFID Sticker.